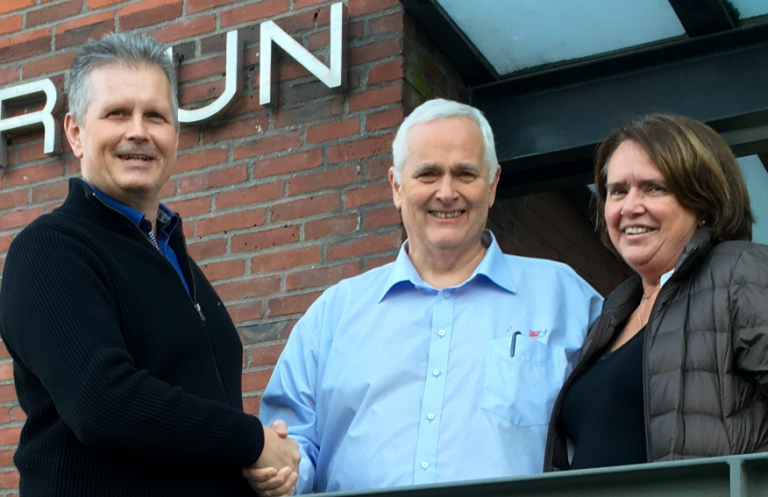 PLM Group, the largest Dassault Systèmes SOLIDWORKS partner in Northern Europe today announces the acquisition of the Norwegian reseller ProNor AS. 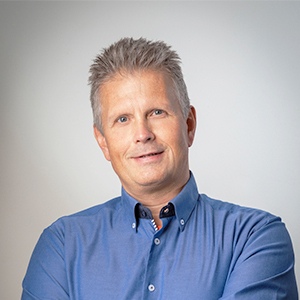 Jan Erik Iversen – “After twenty five years as owner and CEO of ProNor, I have decided it’s time to sell my business. It feels good to know that I am leaving my company and our customers with a qualified, trustworthy and stabile business partner like PLM Group”. 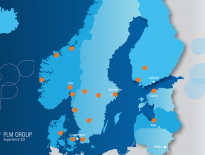 PLM Group will after the acquisition of ProNor AS be serving 5 000 SOLIDWORKS customers in 8 languages from a wide range of industries in Denmark, Estonia, Finland, Latvia, Norway and Sweden. Since 2014 PLM Group is also a reseller of industry leading 3D printers from 3D Systems. Previous Post: SOLIDWORKS Visualize is here – Get 15 days free trial!